Many people who train seriously keep a workout log. It tells you how you're performing over time, gives insight into what's working and what's not working. It reveals clues about how and when to adjust your program. This is standard stuff. 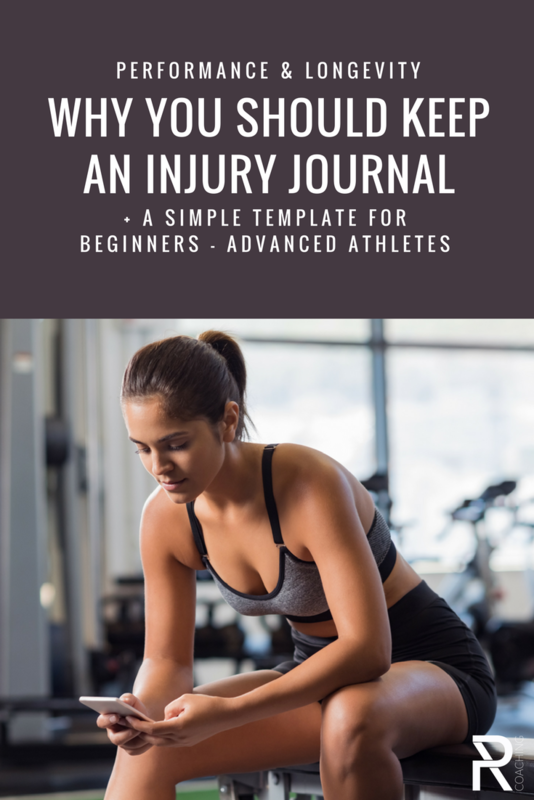 But I want to suggest that you should also keep an injury journal. This is one idea I've never heard any other coaches talk about, but to my mind, it's very useful. Often athletes (including all of you who work out but don't consider yourselves athletes!) experience aches and pains. Occasionally you'll work through an acute injury... sometimes you'll experience quite a debilitating one. All of us who do physical training deal with injuries that fall somewhere on that severity spectrum all the time. It's part of life when you're pushing hard. But as a coach, I want to find the patterns behind the injuries so I can keep my clients in a state of readiness and good health as much as possible. Being aware of these patterns allows for better, more productive training in the long term, and really helps to maximise performance in sport. Now, suppose you're not a performance athlete. Like most of us, you just train as part of a healthy lifestyle. Well my friend, I still recommend that you keep an injury journal. Because the sports you love that make up such an important part of your active lifestyle are unpredictable. You might fall on your ski run or get knocked over in your soccer game. Some time, you're probably going to tweak something. It happens. And while the gym is very controlled, the whole point of training there should be to make you more robust and resistant to injury. As a rule, the gym shouldn't cause injury. Of course mistakes can happen, but if you're getting injured from your training program, something is wrong. I'd estimate that 80% of gym injuries are preventable with proper assessments and smarter program design. Illuminate patterns and give you hard data about how much of a problem your nagging injuries really are. 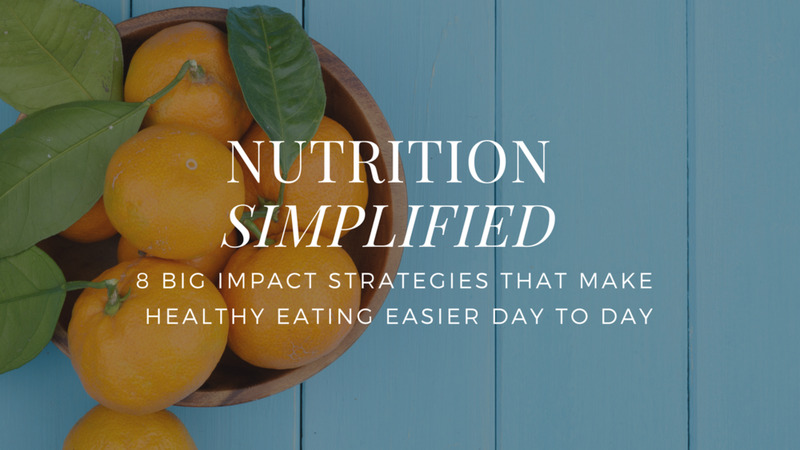 Then you can formulate a plan to address them. Then you have a method of tracking the trend over time. Remember the details. Did you injury your left or right shoulder last time? Was your low back bugging you on the left or right side? Not a hundred percent sure, are you? How will you know if this is part of a chronic pattern, or a one-off event? Remind you about how often you really experience injury or pain. It's easy to gloss over when it doesn't stop you from doing much, but with hard data you'll get a true picture of what's actually happening. Ensure you'll have better information to give your treatment professional, which should lead to better, more holistic rehab. How intensely it hurts on a scale from 1-5. If you have any theories about what caused it. Any other short notes that could help (optional). *Note: It's a good idea to distinguish between muscle soreness (Delayed Onset Muscle Soreness, or DOMS) that is a normal part of training, and other aches and pains. If you're experiencing Delayed Onset Muscle Soreness, check out this post on better recovery strategies. 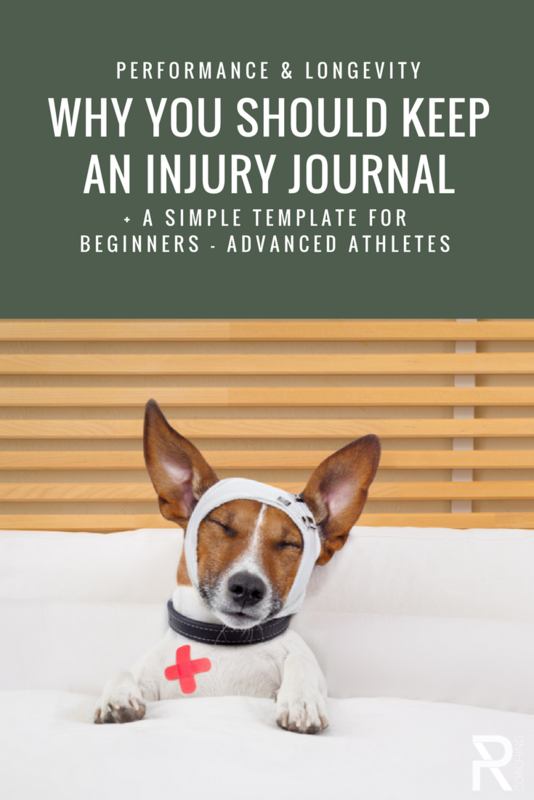 Want to take this whole injury journal thing a step further? Great! I recommend giving yourself an injury score for each day and then doing a weekly total. So, if you have a sore elbow that's a 3/5 for pain, and a sore right knee that's a 1/5 for pain, your injury score for that day would be 4. Add up everything for the week to see where you are. Obviously a lower number is better! If you have to see a treatment professional, you can bring this in to give them a better picture of what's happening. And you'll never forget whether it was your left or right side that was hurting. When you have the journal, you can then correlate it to trends in your training (exercise selection, volume of training, loading, performance, etc.) 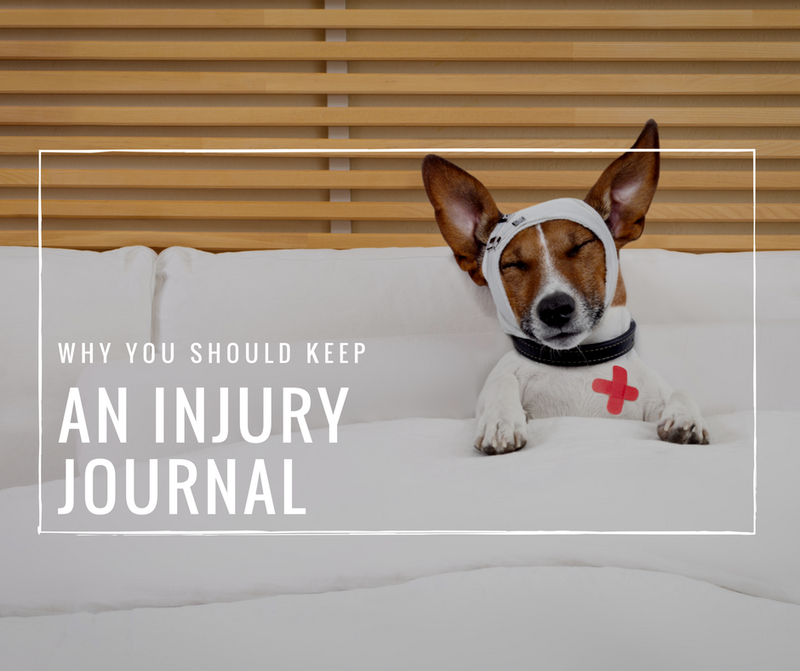 recovery (sleep, lifestyle, nutrition, and taking appropriate back-off periods in training), and therapeutic treatment (are you seeing a therapist for an injury and is it helping?). Soreness can also be a sign of over-training. If you suspect you are over trained, you can correlate your injury score with other known markers of over-training like mood and motivation to train o help evaluate your training program. Total hours of sleep that week. Total number of hard sets of training. Any personal bests for the previous week (which may only be relevant at certain times of your training cycle... so don't get upset if you have no PR's during a recovery phase). Calories consumed and macro breakdown. Since most training is planned around weekly cycles, this type of information will help shed light on your recovery status and can give you an great sense of how your training is going.